Sheikh Sudais is probably one of the most popular islamic personalities of the Muslim Ummah and almost everyone Believer recognizes and love his beautiful voice. 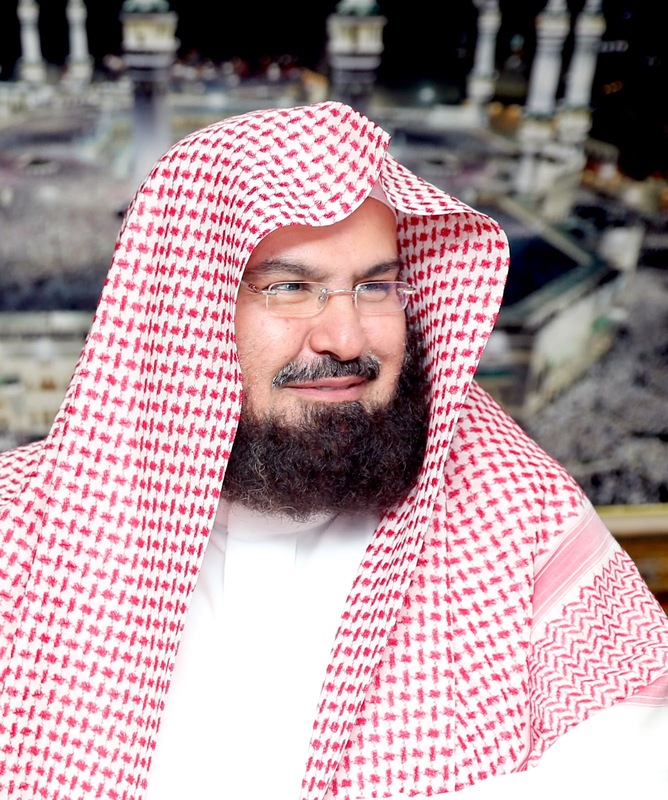 Sheikh Abdul Rehman Al Sudais is the Chief Imam and Khateeb of Masjid Al Haram in Makkah. He also is the President of the General Presidency for the Affairs of the Two Holy Mosques (GPH), which makes him a minister. Sheikh Sudais was born in the year 1961 in the City of Qassim, Saudi Arabia. He had his early education in Riyadh and by the age of 12 he had memorized the whole Quran under the supervision of Sheikh Abdul Rehman Al Firyan . His community and teachers were astonished to hear him reciting in a unique and beautiful way, no one heard in a long time. Since then Sheikh Sudais has been leading Taraweeh every year and in 2015, he completed his 35th time of completing the Quran and reading the Khatam ul Quran Dua. Sheikh Sudais is currently looking after the progress of the expansion in both Mosques in Makkah and Madinah, as the Expansion in Masjid Al Haram nears its completion.